The good sales that Dacia Sandero saw in France in the last period determined the Renault officials to launch a new ad to promote the subcompact model from the Romanian manufacturer. Dacia attracts more and more individual customers in France. The brand market share in this segment is 9.2% in May, Sandero was ranked second in models sales ranking, after Clio. 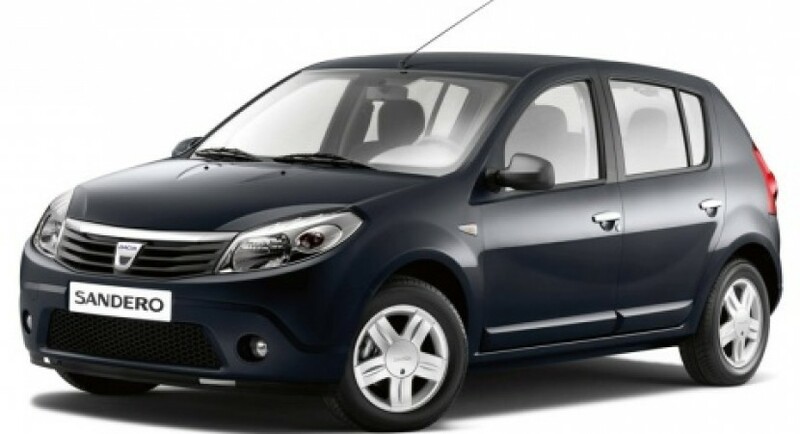 Dacia was able to capture no less than 9.2% of individual customers market who purchased a car in May in France, the Romanian brand succeeding an excellent fourth place in this top, after the French brands, but before all other manufacturers in the market of Hexagon. Of the 10,258 cars sold by Dacia in this market, not less than 9716 were purchased by individuals customers, the rate being excellent: 94.7%. 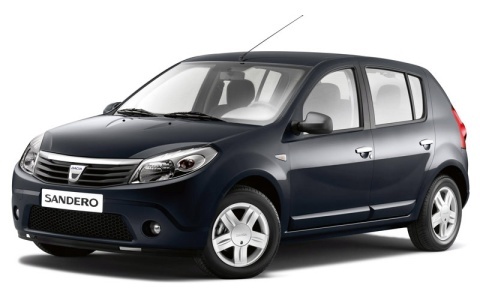 Sandero was again the star of the month for Dacia, the customers in France, purchasing 6883 units. This figure propelled Dacia’s hatchback in the second place in the models standings purchased by individuals, after Renault Clio (7649 units), but over the Peugeot 207 (with 5730 units).